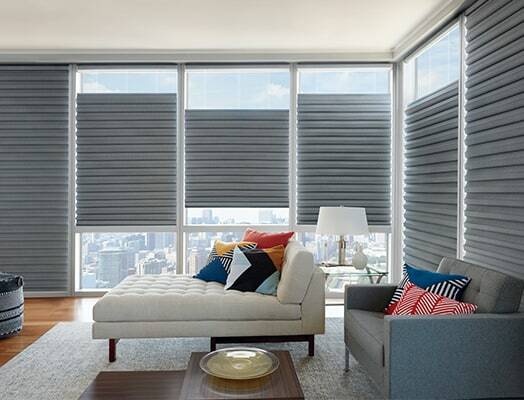 For over 25 years, Silhouette® Window Shadings have been the leader in light diffusion with specially crafted fabrics that transform harsh sunlight into beautiful ambient light. With no cords or tapes, the sheer facings allow you to view through the vanes to the outside, while maintaining a discreet level of privacy. 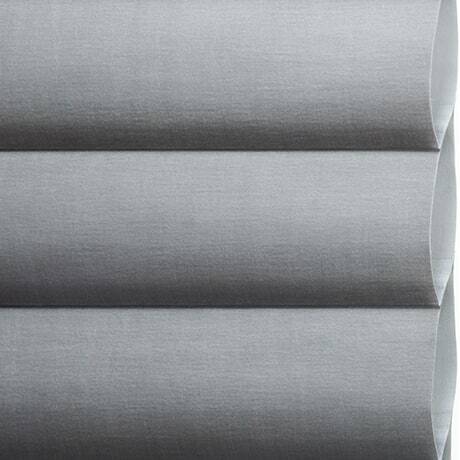 Silhouette shadings diffuse strong incoming light and create a soft glow in your home. 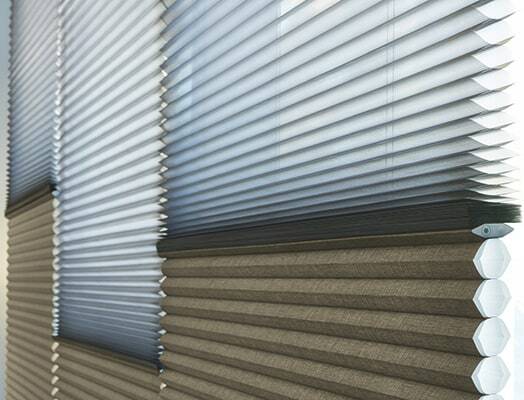 The white rear sheer obscures the view into your home, providing daytime privacy. 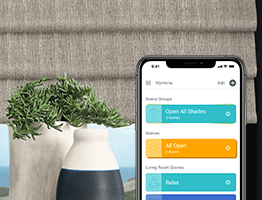 Just as sunscreen protects your skin from the sun's damaging ultraviolet (UV) rays, Silhouette shadings help protect your room's interiors and add to the lifespan of your valuable possessions. 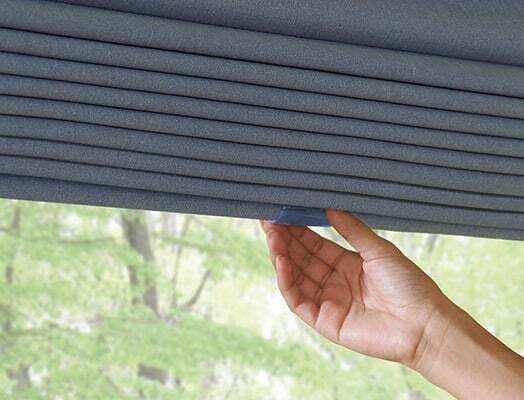 Depending on your fabric choices, the shadings can filter out up to 88% of the sun’s harmful rays. Our latest innovation, Silhouette ClearView™ Shadings, maximizes your view with a unique combination of front and back sheers for superior view-through. 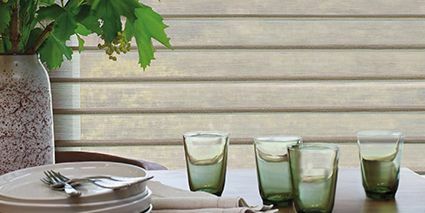 The Silhouette Duolite® product offers the light-diffusing benefits of a translucent Silhouette shading with an integrated room-darkening roller shade. 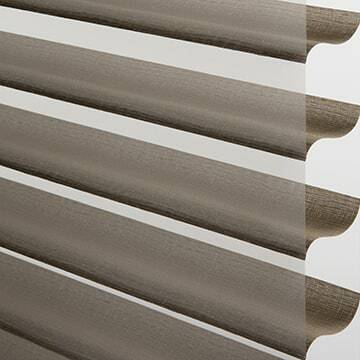 Silhouette shadings are designed and custom-crafted in the U.S. with the highest level of quality. 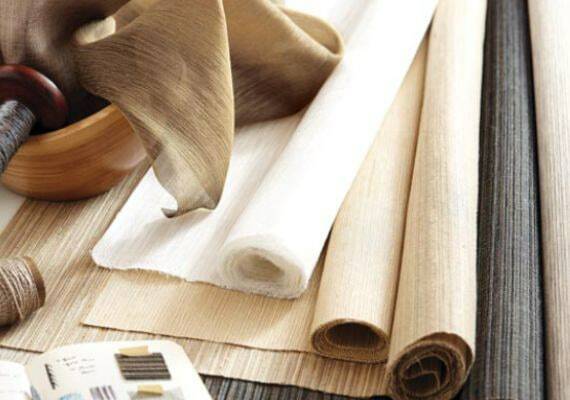 Best of all, every window treatment from Hunter Douglas is covered by our lifetime limited warranty. 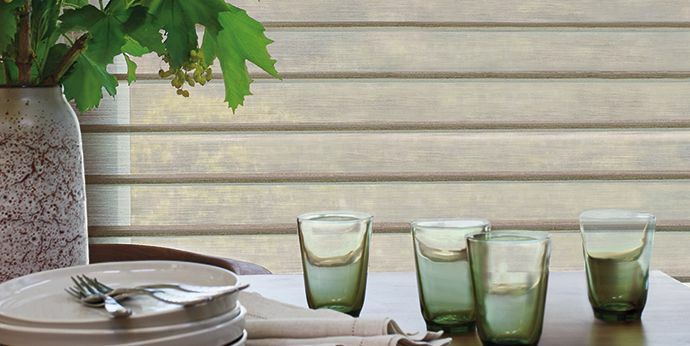 Receive a $100 rebate when you buy 2 Silhouette® Window Shadings, plus receive a $50 rebate for each additional unit.